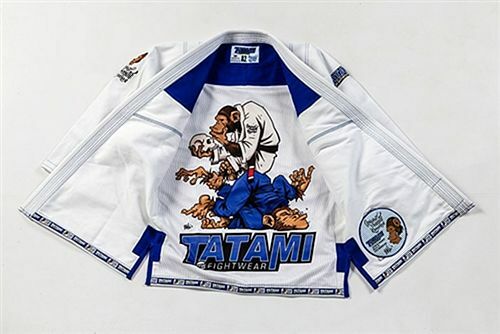 Tatami's iconic Thinker Monkey, designed by talented artist Chris Burns, takes center stage on this BJJ gi. 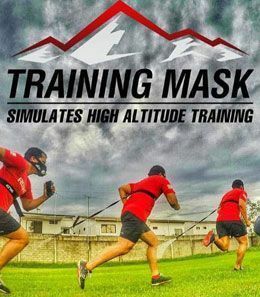 As expected, it is made only with premium-quality materials and features several novelties, such as a breathable and comfortable "Dry Fit" inner lining with a soft feel and a sublimated Thinker Monkey graphic. High-quality embroidery and patches on both jacket and pants. Original finishings and color tones. The cotton pants come with reinforced stitching on the knees for greater tear resistance. The crotch is made of the same cotton as the jacket (more durable than the cotton used for the pants) since this area is constantly moving when training or fighting. 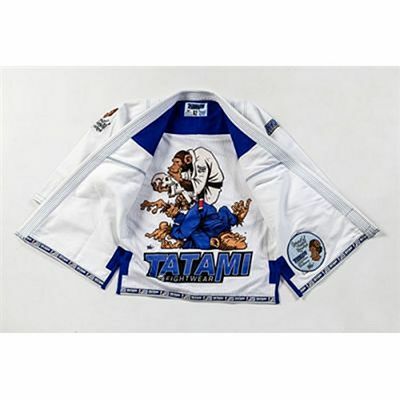 This fantastic and unique Brazilian Jiu Jitsu gi also includes a black bag with a Thinker Monkey graphic as well as a central compartment for the kimono and a zip pocket on the front for your used gym clothes. 550 gsm Pearl Weave cotton jacket with inner mesh lining and sublimated artwork. Embroidery and patches on jacket and pants.